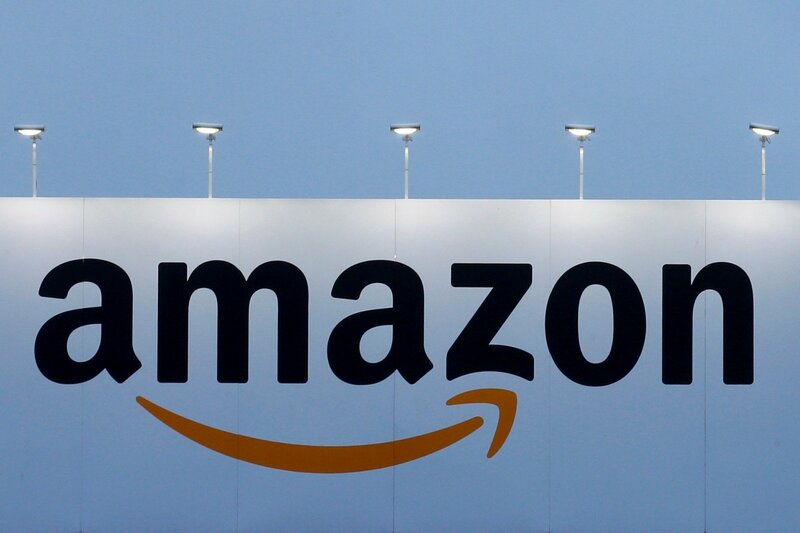 At the initiative of MEP Antanas Guoga, 27 MEPs have called on the CEO of Amazon Inc. Jeff Bezos in an open letter, urging to cease sale of goods featuring Soviet symbols on the Amazon online shopping platform. The appeal was signed by MEPs from Lithuania, Poland, the Netherlands, Germany, Croatia, Latvia, the UK, Slovakia, Estonia, Finland, Portugal, Hungary and Spain, who represent the main political groups. "To me and millions of Europeans, the hammer and sickle is primarily associated with a bloody regime, whose aggression impacted every family in our and many other countries. The painful consequences of this aggression are felt to this day. In a society of free peoples such as the European Union, we cannot allow the veneration of that, which symbolises occupation, suffering and massacre for millions," MEP Antanas Guoga says. 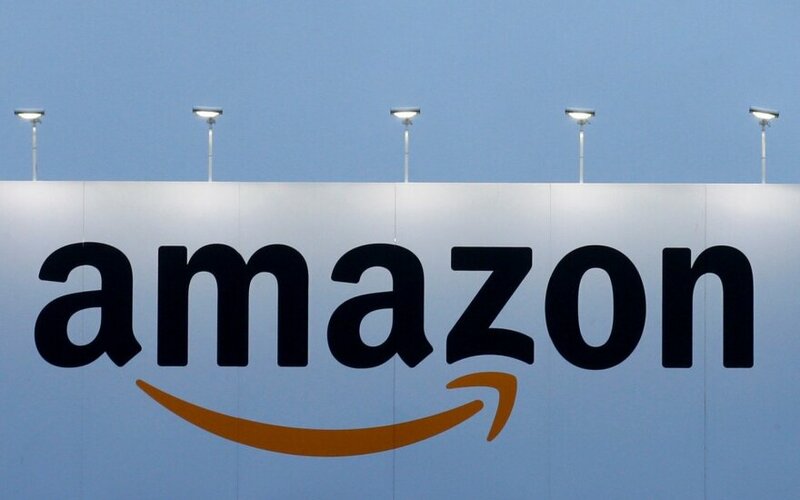 The signatory MEPs hope that Amazon Inc. will take responsibility and in the name of democratic values and the freedom of European nations will cease sales of symbols of the totalitarian regime. R. Morkūnaitė-Mikulėnienė: "Amazon should stop selling items with soviet symbols"
"We, the undersigned MEPs from various European Union Member States, request the discontinuation of sales of goods with the hammer and sickle symbol, representing the Soviet Union, on the Amazon Inc platform. Goods such as t-shirts, costumes, flags, memorabilia and more, with symbols of the hammer and sickle, glorify the totalitarian Soviet regime and thereby demonstrate lack of compassion to millions of European citizens who are Amazon Inc customers as well," the appeal to the most popular internet sales company in the world reads. The appeal was signed by representatives of 6 political groups from 13 countries. Lithuanian MEPs are among the most united – the appeal was co-signed alongside A. Guoga by Laima Liucija Andrikienė, Petras Auštrevičius, Zigmantas Balčytis, Vilija Blinkevičiūtė, Valentinas Mazuronis, Bronis Ropė and Algirdas Saudargas. At the same time, MEP A. Guoga has called upon the European Commission, requesting an explanation of what steps the institution is taking so that the use of totalitarian regime's symbols would be banned in the European Union. The MEP was urged to launch this initiative and contact the world trade giant by the initiative #WhyNotSvastika started by active Lithuanian citizens on social media. The results of the same civic group's initiatives were successful earlier – the companies Walmart Inc. and Adidas, who were contacted, withdrew goods with Soviet symbols from sale in response to the protest. An appeal by the Lithuanian ambassador to the USA and a group of MPs from Lithuania, Latvia and Estonia in September also contributed to this. The European Parliament passed a resolution over European conscience and totalitarianism already in 2009. This resolution condemned totalitarian crimes. Also, a common position aimed against any totalitarian rule, regardless of its ideological basis, was approved. In 2011, the European Court of Justice banned the use of the Soviet Union's symbol of the hammer and sickle for commercial intentions because it is a sign of despotism in many EU countries. In most European countries and around the world, the symbols of the Soviet regime are banned because they symbolise a regime, which performed crimes against humanity. The original version of the letter along with the names of the MEP signatories follows below. We, the undersigned MEPs from various European Union Member States, request the discontinuation of sales of goods with the hammer and sickle symbol, representing the Soviet Union, on the Amazon Inc platform. Goods such as t-shirts, costumes, flags, memorabilia and more, with symbols of the hammer and sickle, glorify the totalitarian Soviet regime and thereby demonstrate lack of compassion to millions of European citizens who are Amazon Inc customers as well. Regardless of our political spectrum, we, the undersigned MEPs, condemn the use of above-mentioned symbols of totalitarian regimes - Nazi or Soviet - regimes that systematically abused human rights, suppressed freedom and democracy. The total number of victims of the Soviet Regime is estimated to more than 60 million. Over 10 million people were sent to camps in Siberia, where they endured inhumane living conditions, forced labour, starvation and physical violence. The bloody actions, terror and inhumanity of the Soviet regime affected nearly every family in the formerly occupied countries. The tragic consequences of these actions are felt to this day. On 2 April 2009 the European Parliament adopted the resolution on European conscience and totalitarianism. It condemned totalitarian crimes and called for the recognition of "Communism, Nazism and fascism as a shared legacy" and "an honest and thorough debate on all the totalitarian crimes of the past century." Countries across the globe have condemned the crimes against humanity and massive human rights violations committed by the totalitarian Soviet regime. Numerous countries in Europe have adopted laws banning symbols of mass murders of totalitarian regimes. Many more are on track to do likewise. In 2011 the European Court of Justice banned the Soviet Union's hammer and sickle symbol from being used as a commercial trademark as it is "a symbol of despotism" in some EU countries. We believe that Amazon Inc does not intend to show support or promote the symbols of the Soviet Union. We therefore call on Amazon Inc to review its policy regarding selling the goods with Soviet symbols immediately. We request Amazon Inc to consider in this evaluation the victims of the Soviet regime as well as those who fought against tyranny and oppression. We encourage Amazon Inc to respond to the calls and requests coming from all over Europe to discontinue selling the goods with Soviet symbols in the same manner as it has done with goods displaying Nazi symbols. We congratulated American retailer Walmart Inc for stepping up by withdrawing merchandise with Soviet symbols in September. We supported the decision of German sports gear maker Adidas to discontinue selling clothes with Soviet symbols in May. We are hopeful that Amazon Inc can follow suit and demonstrate corporate responsibility against the sales of symbols of totalitarian regimes, for the sake of democratic values and freedom of Nations across Europe. Not even animated movies are off-limits: how to recognize propaganda in culture?